Watertown Aquatic Team, WAT, based in Watertown, WI is looking for a new head coach. WAT is currently a competitive USA Swim Team. The current roster of swimmers for the 2018-2019 seasons was between 30 and 45 swimmers with roughly 25 to 45 swimming at practices. WAT was a small competitive program before enrollment dropped off and the previous competitive coach left in 2009. The board promoted one of the assistant coaches to head coach, lowered tuition and cut back on the number of practices per week and have brought the club up to its current size. 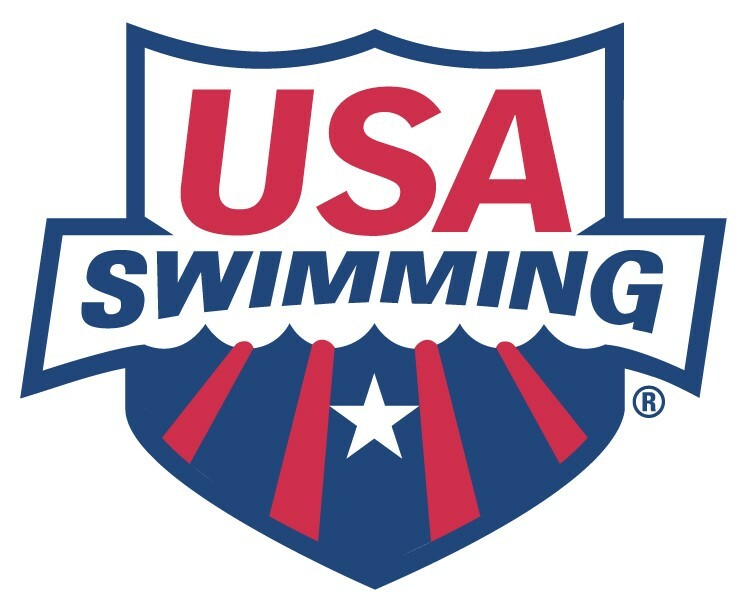 The hope is that a new head coach can come in and help return WAT to being a more competitive USA swim team again.